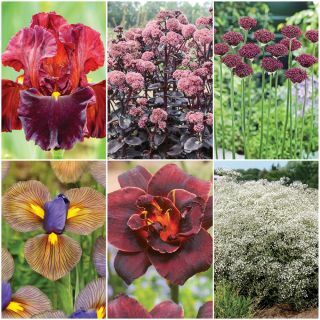 No yard or garden is complete without the beauty, fragrance and colour of annual and perennial flowers. 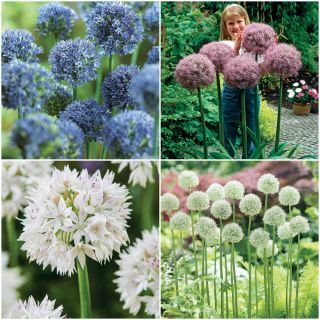 We know it can be difficult to choose the right ones, but browsing through this selection of seeds, bulbs, roots and plants will help you visualize the look and themes that you want to have in your flower beds or containers. 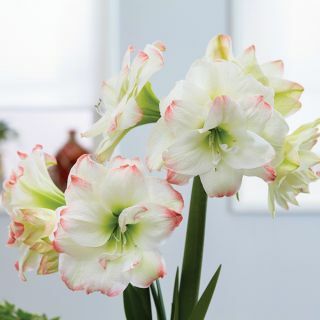 Spring Planting Bulbs such as glads and dahlias typically bloom in the summer and fall, while fall planting bulbs such as tulips and daffodils overwinter and then bloom the following spring. 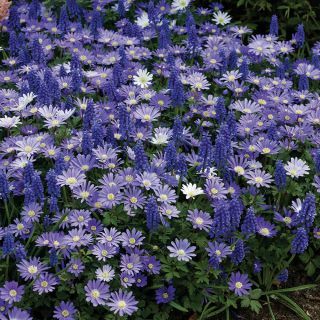 Most flower seeds can be direct seeded in the spring while others require you to start them indoors in pots, a few weeks prior to transplanting them outdoors.